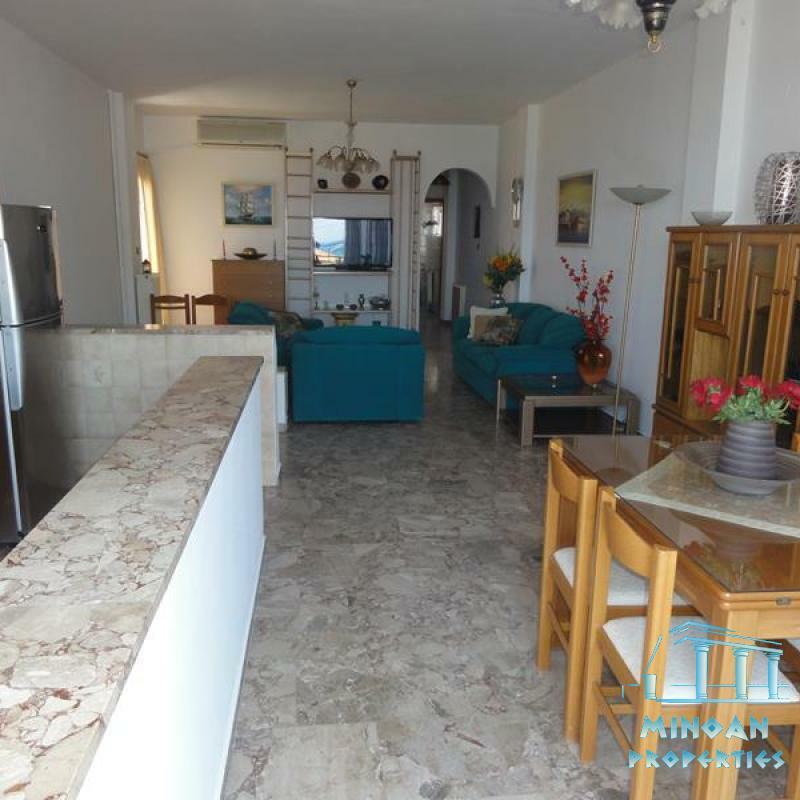 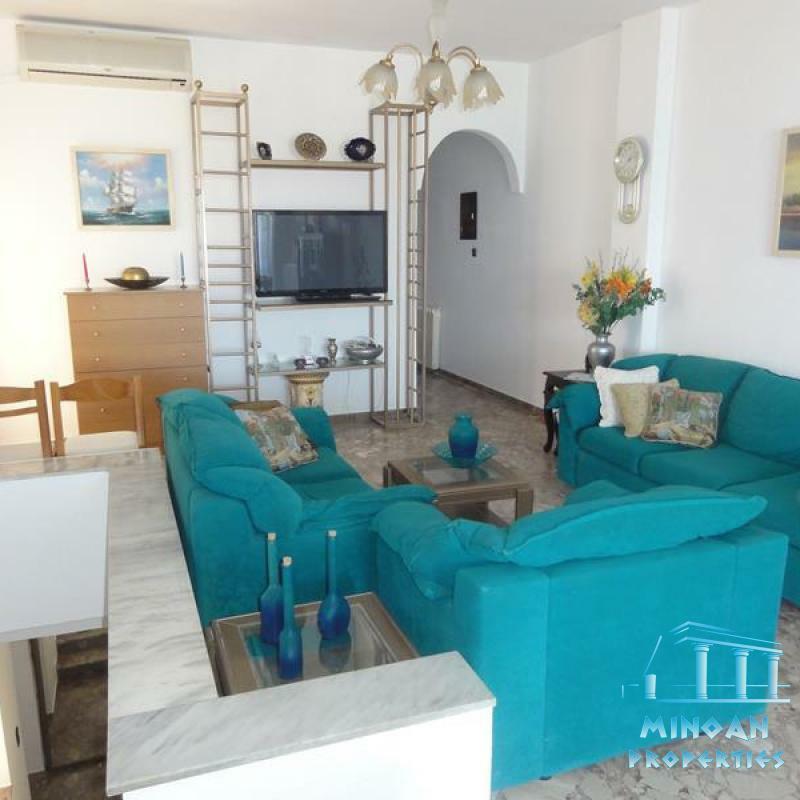 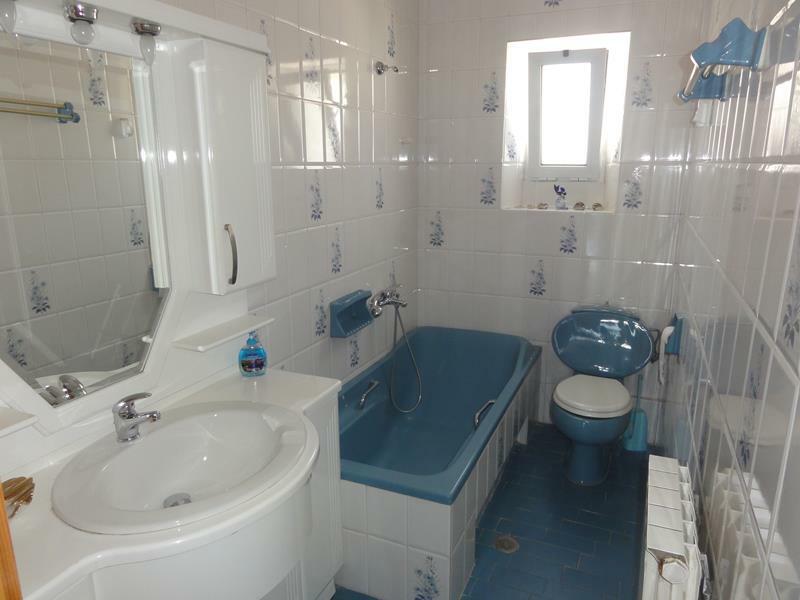 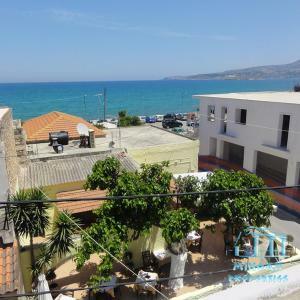 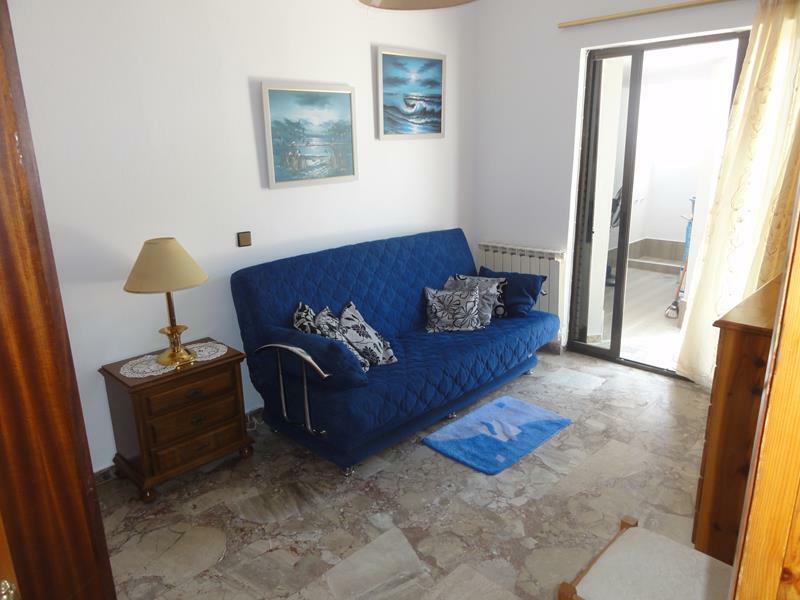 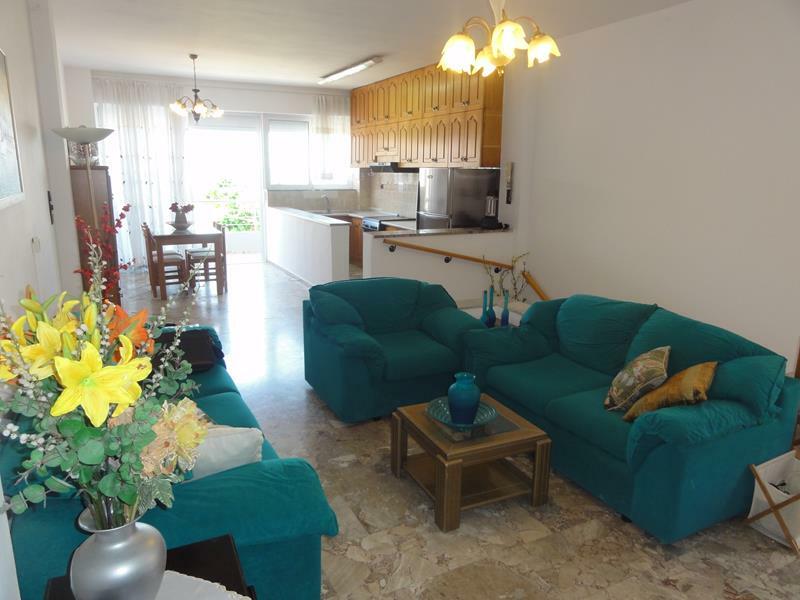 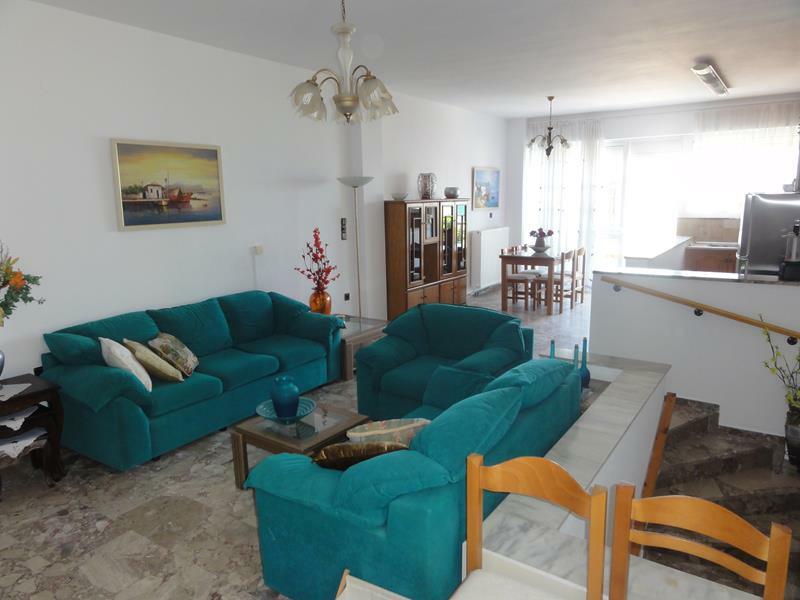 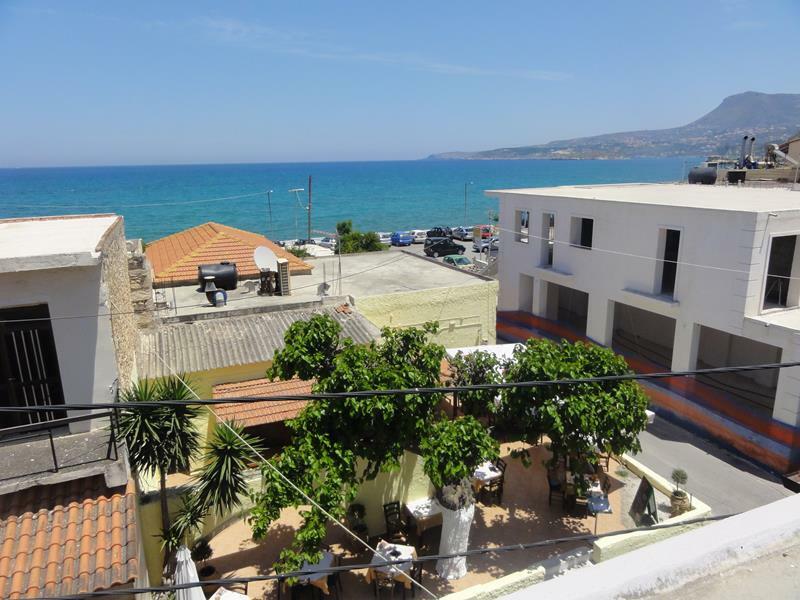 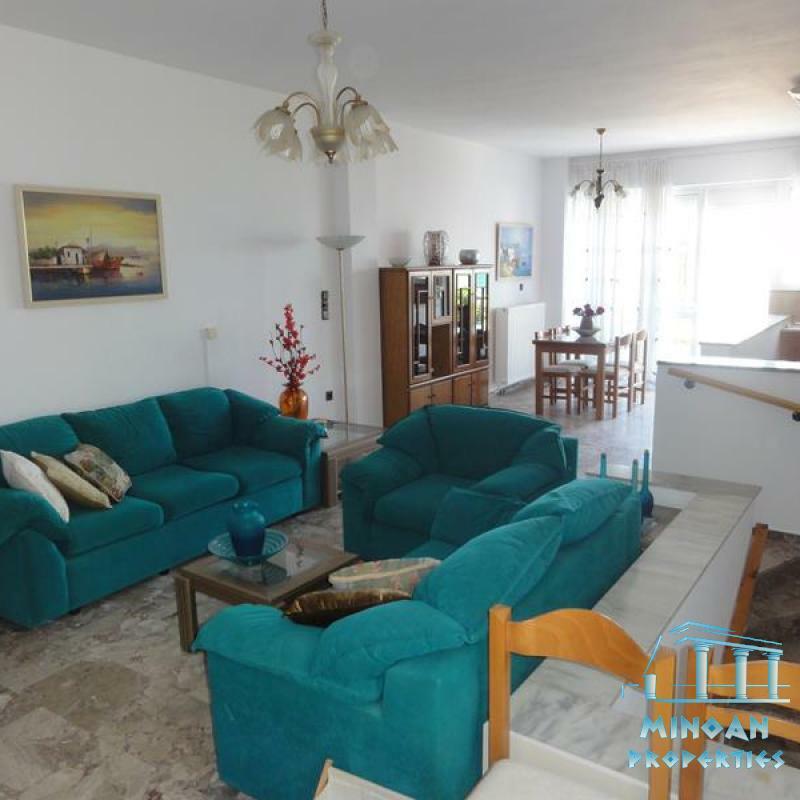 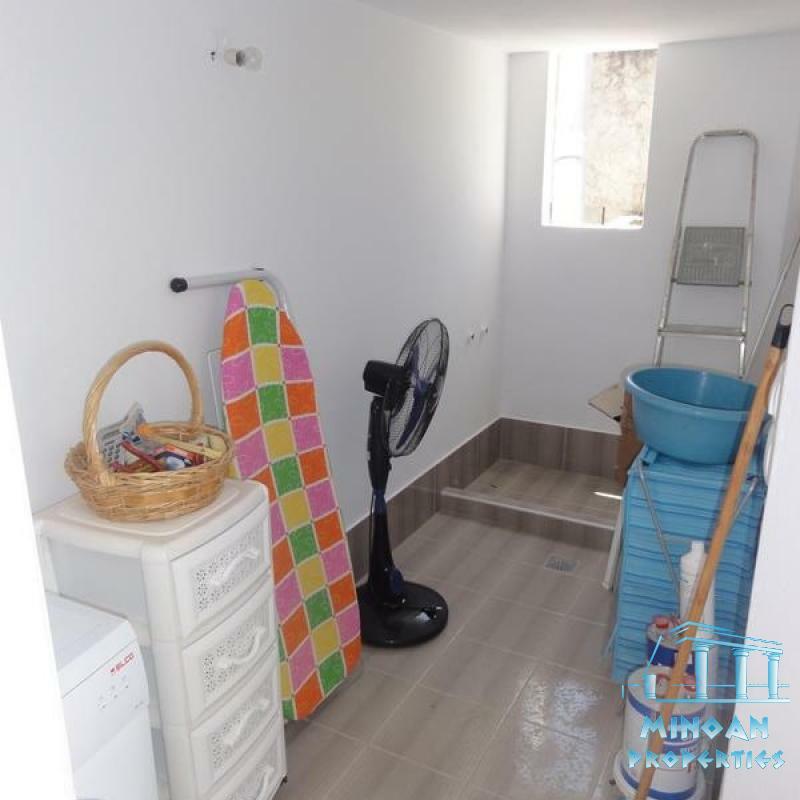 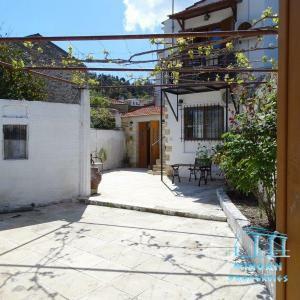 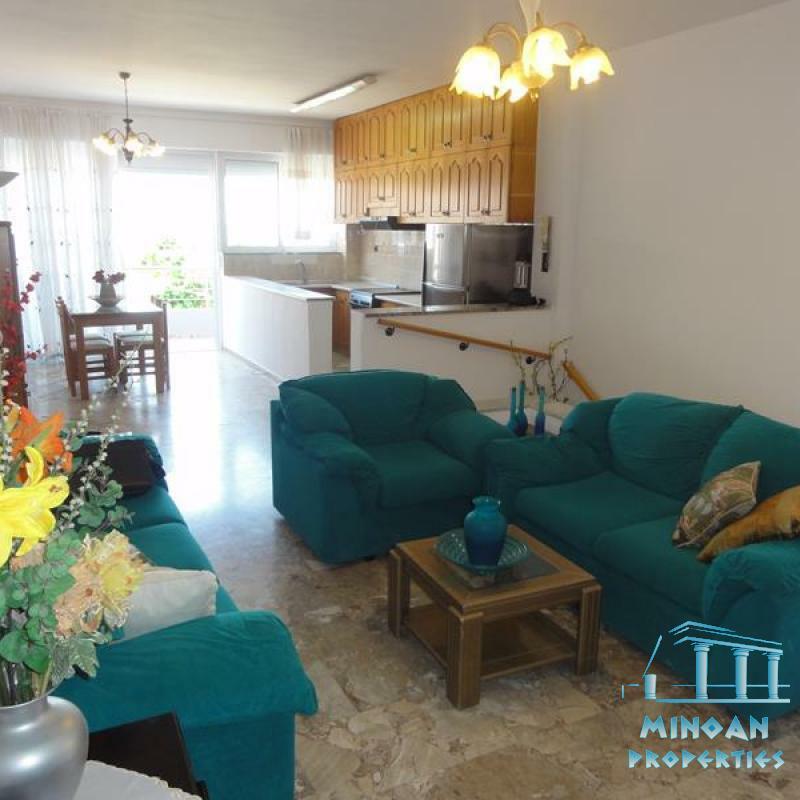 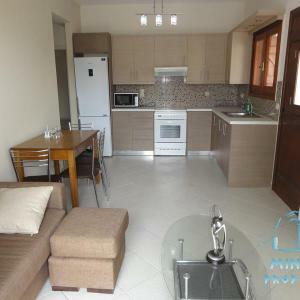 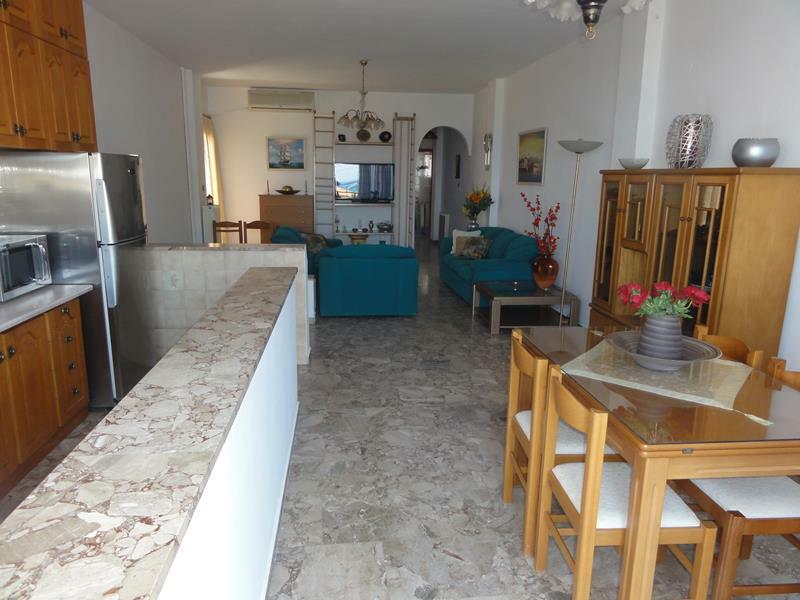 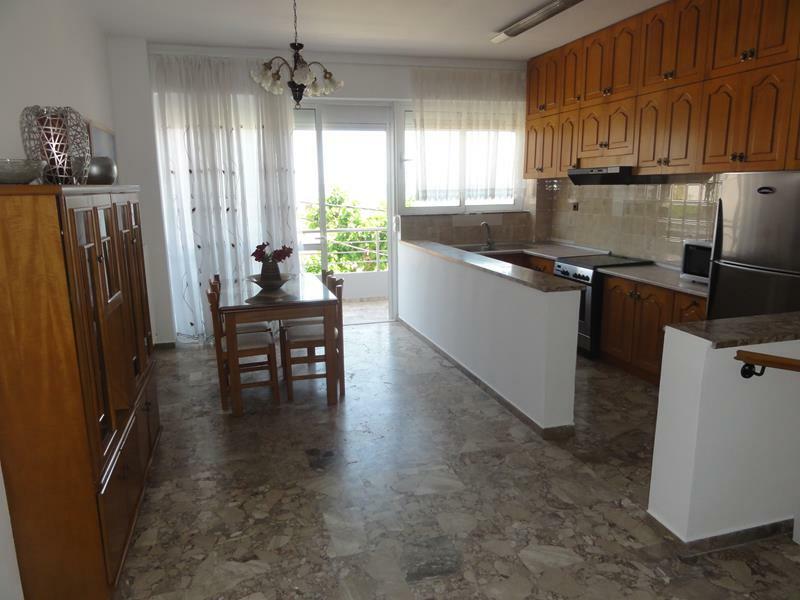 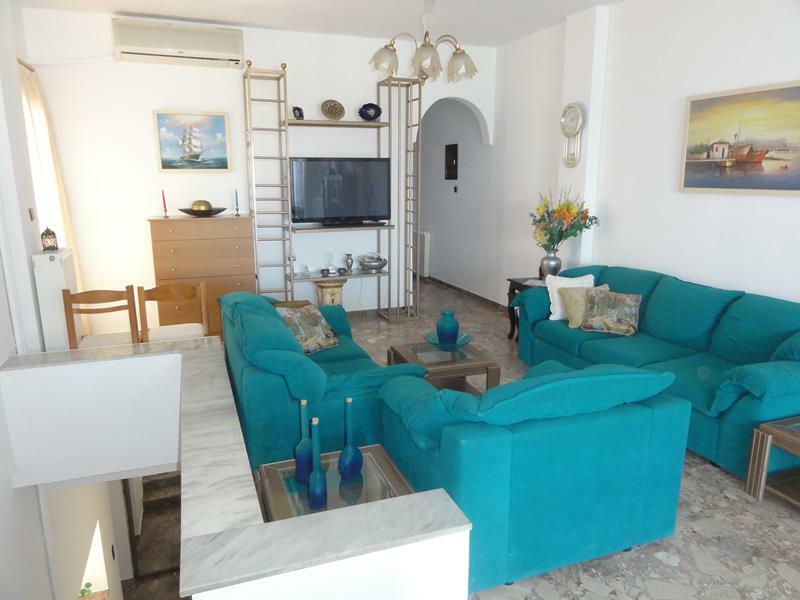 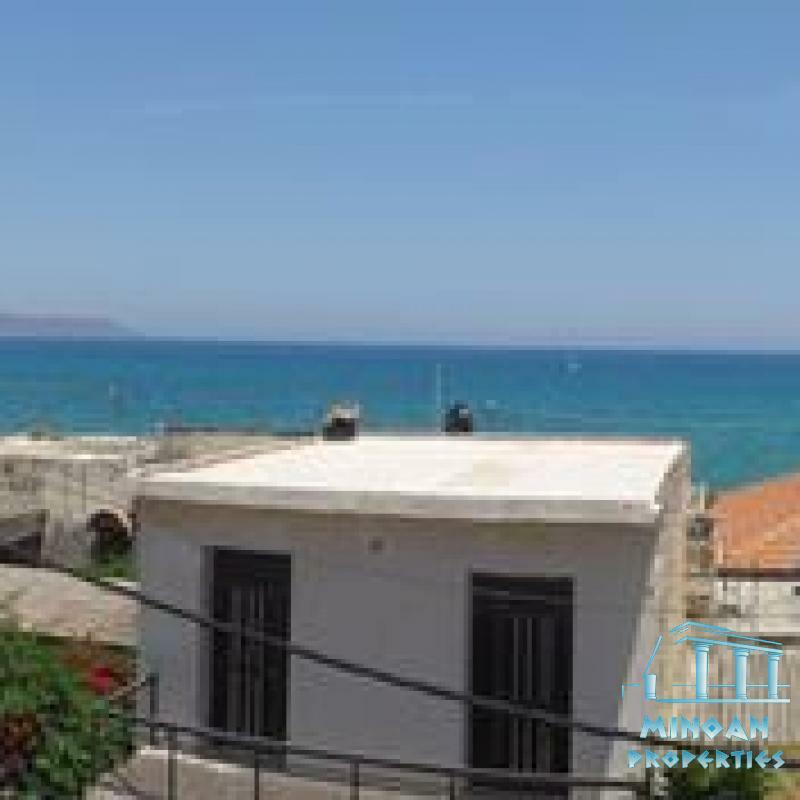 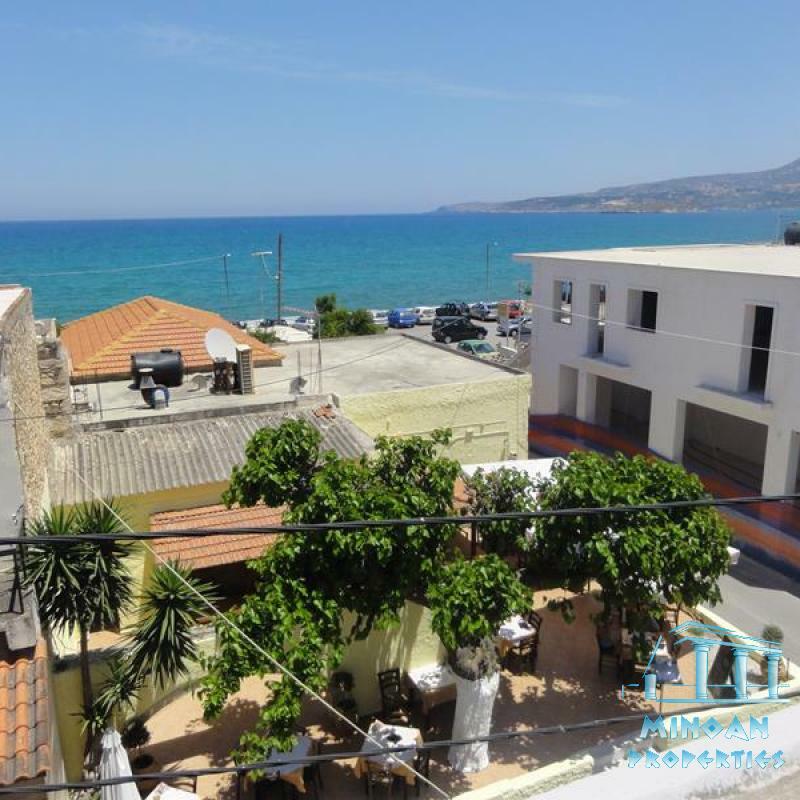 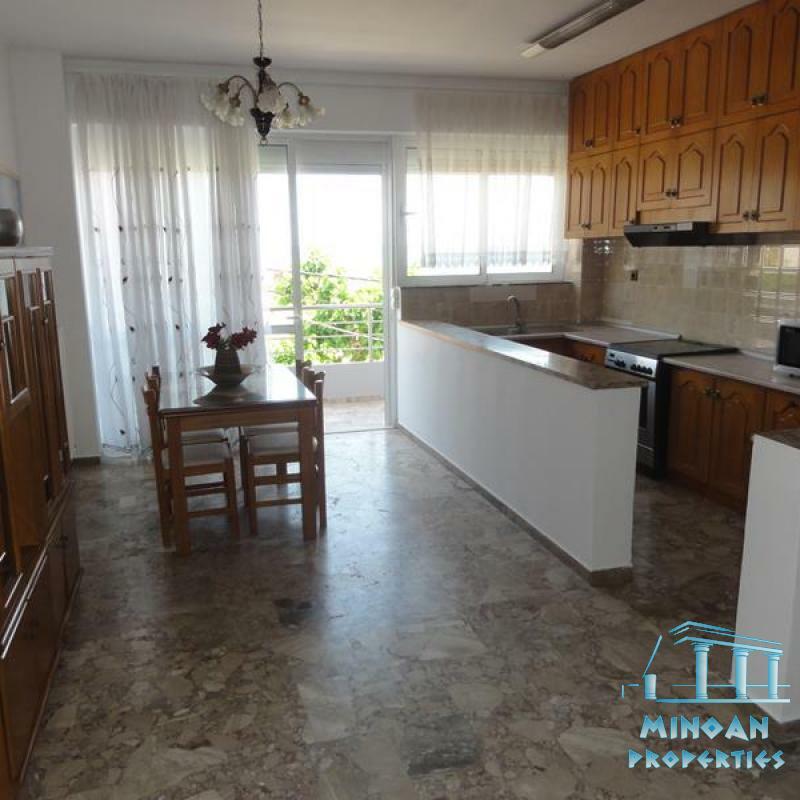 AVAILIABLE FROM MIDDLE OF MAY 2019 ThIs lovely apartment is on the first floor with very good views of the sea and the village and is very close to the sea just 80 meters distance The apartment has an open plan living room, dining room, kitchen, it has 2 bedrooms and a bathroom with bathtub. 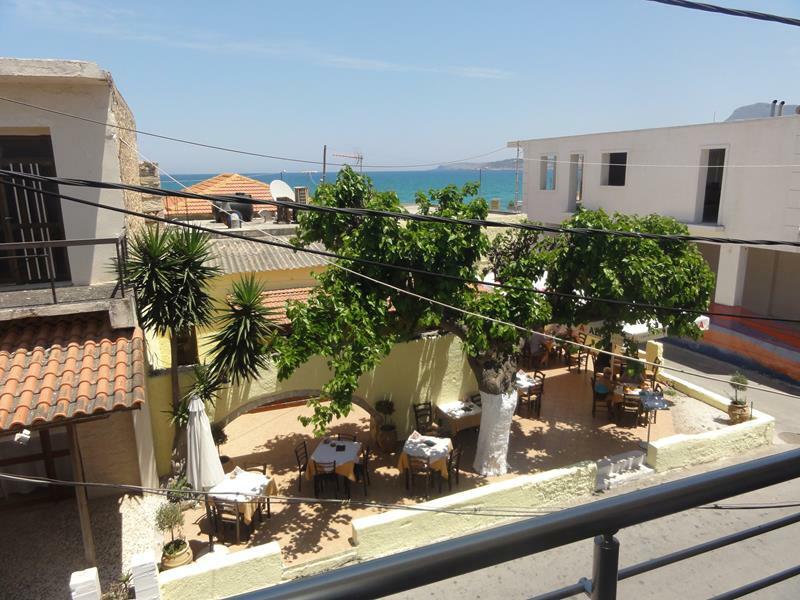 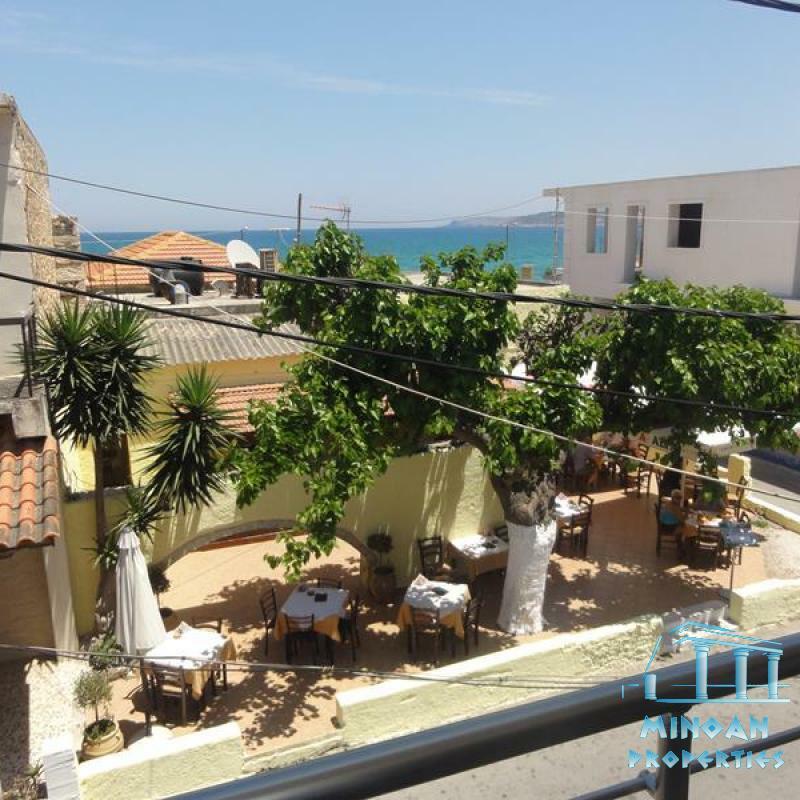 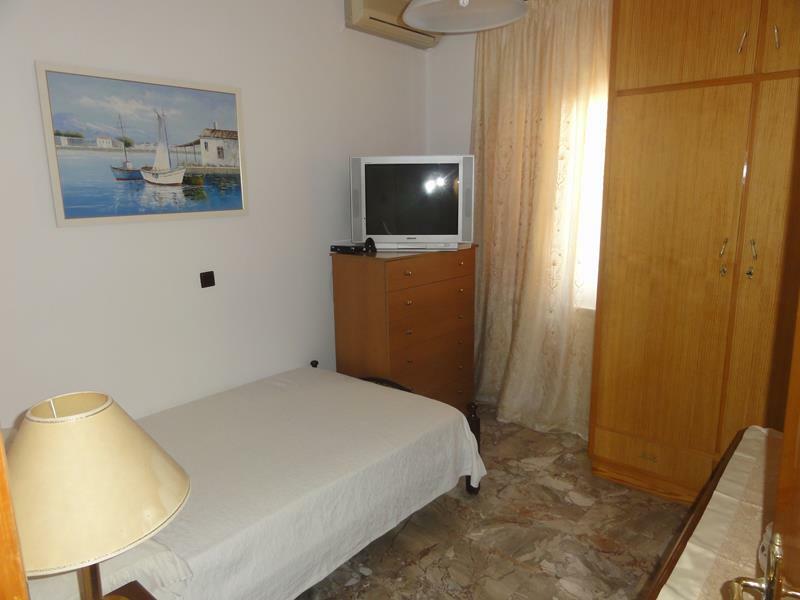 From the living room there is an exit to a lovely balcony with panoramic views of the sea and the village. 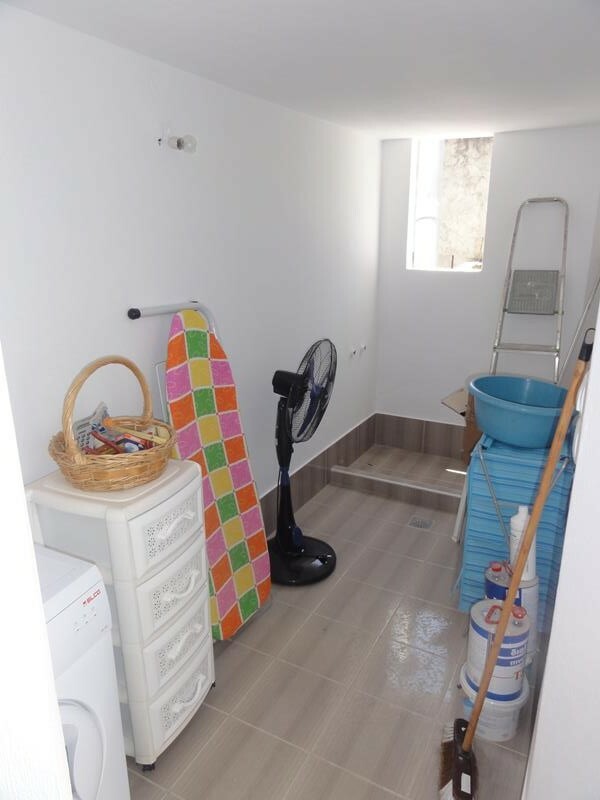 On the south side of the house is also a brand new bathroom from this south side there is a second terrace with absolute silence. 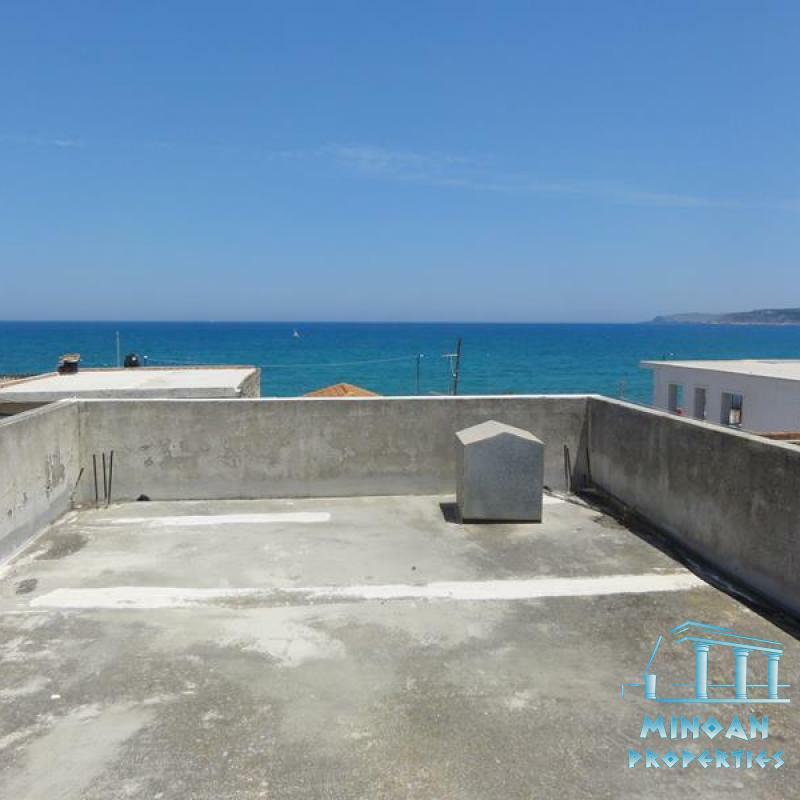 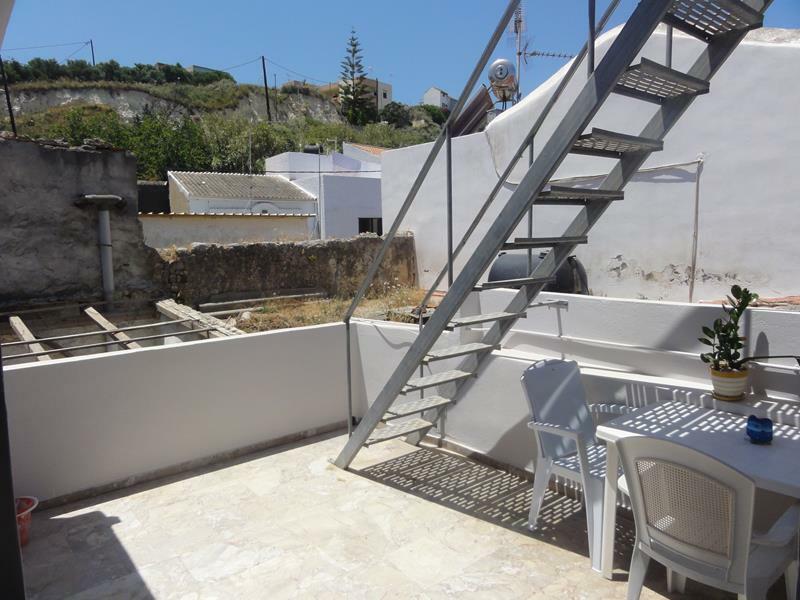 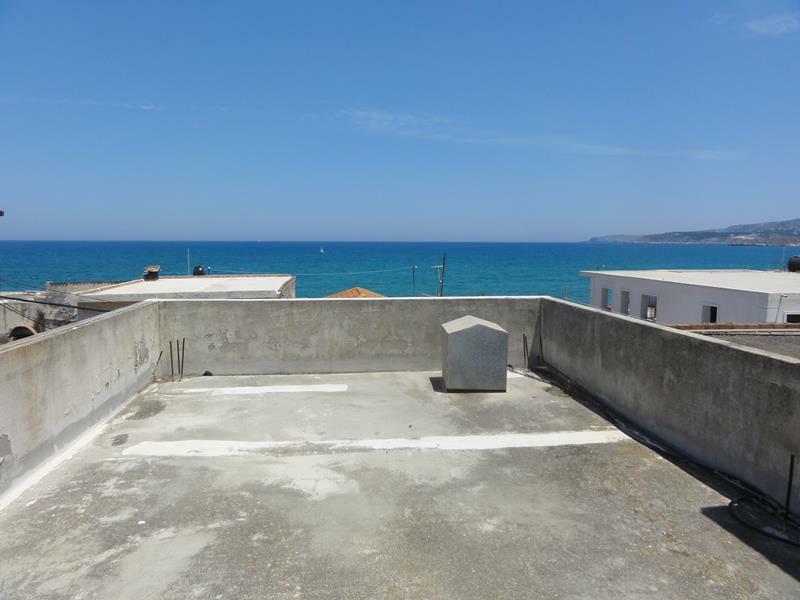 In the south terrace are stairs to the roof that someone can use this place as a lovely roof terrace from where he can enjoy wonderful panoramic and unobstructed views of the sea . 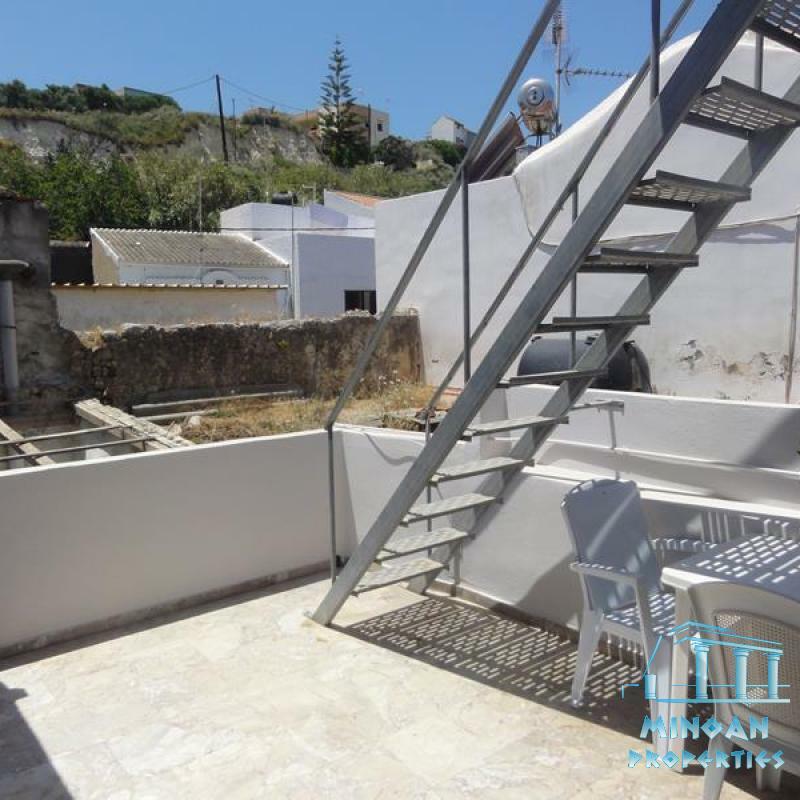 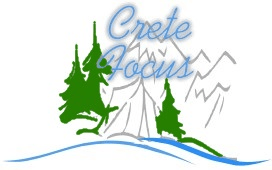 The house is offering central heating, solar water heater , all appliances , washing machine , 3 a / c, TV , and are equipped with full furniture and all the things that need a home to stay .